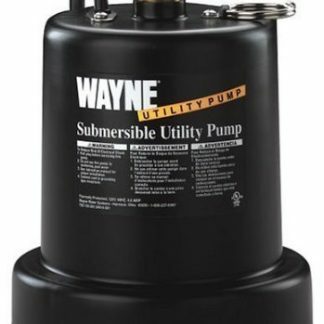 The Submersible Pump is a heavy-duty, commercial-grade pump that can be used for many different applications. 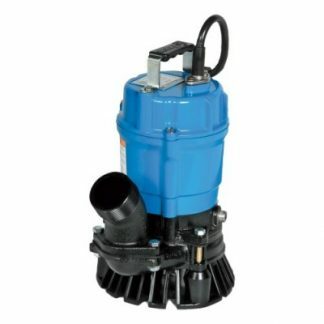 This pump features a high-efficiency 1/2 HP, 120-volt, 3320 RPM motor that is double sealed for underwater use and can move water up to 53 gallons per minute. 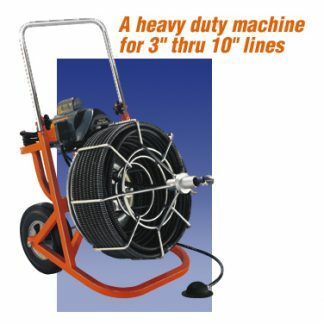 This pump is one of the most versatile pumps we offer and can handle some of the dirtiest water out there, including sand, debris, and other solids up to 1/4″. Equipped with a durable rubberized impeller, it features an agitator that mixes and suspends solids and minimizes opportunity for clogging. 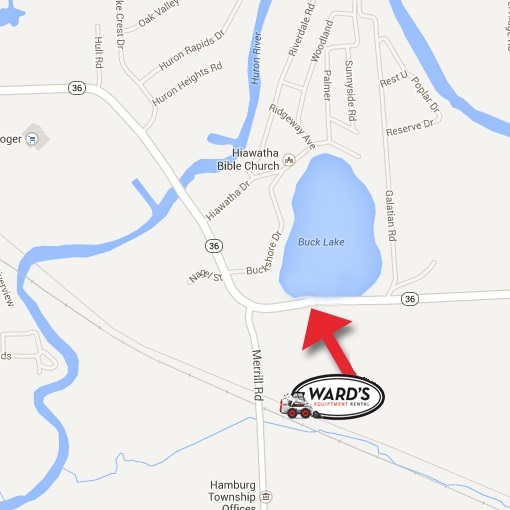 It is wired with a 20-foot cord and 3-prong grounding plug. 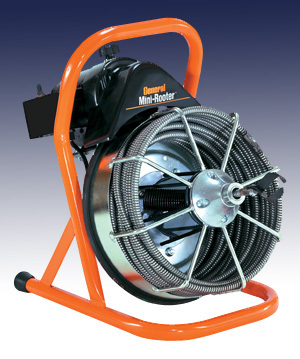 The steel handle allows users to carry or suspend the pump in the desired location easily. 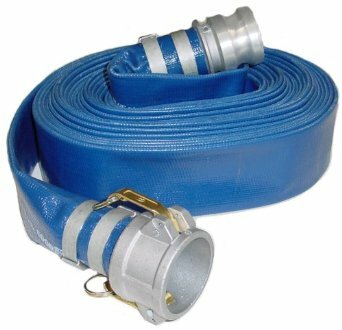 Equipped with a 2″ discharge outlet, we also include a 50′ camlock hose, which allows you to move up to 3000 gallons per hour and has a maximum lift of 45 ft.